all around paper crafter and lover of messy creative fun. Welcome to my creative lifestyle blog! From designing pages and other projects for publication to teaching on-line as well as at local stores – my goal is simple. Inspire creativity while promoting great products and having a good time. For more information about working with me, or if you have any questions please feel free to e-mail me. From guest posts to collaborations I am always excited to try new products and talk about all time favorites. I am a brand ambassador for the Brother Crafts ScanNCut, and I keep active with freelance work as well. You can find me blogging here, and at Adventureland Girls the website I run with my daughters featuring our love of all things Disney – especially trips, trip planning, and scrapbooking! 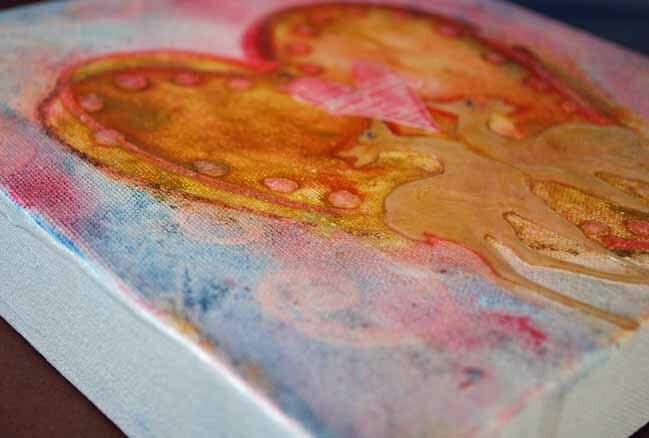 Mixed media class at scrapbook.com – filmed in 2017, I flew to the Scrapbook.com studio and filmed this class dedicated to fun techniques and creative play. This is a free class! 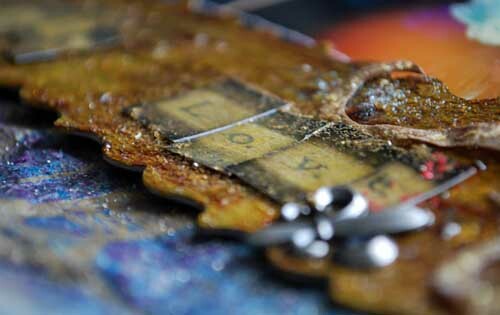 I also have two card making classes (free) on their website as well. Contributing Editor at www.scrapbookupdate.com All of my articles can all be found here. 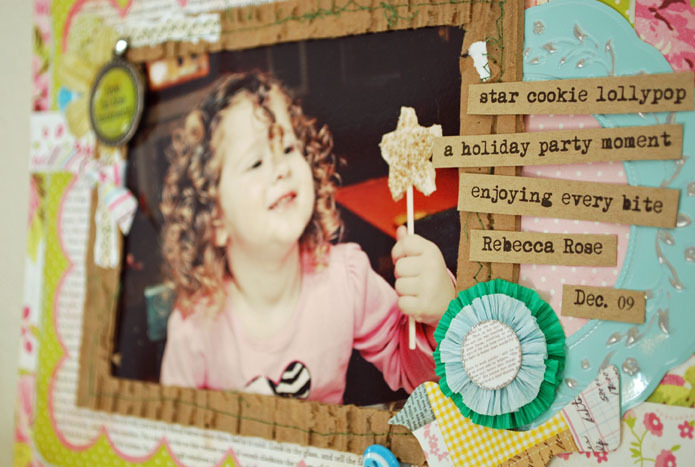 There are hundreds of scrapbook designers out there doing fabulous work and showing it online, either in scrapbook community sites like Scrapbook.com or on their own blogs. But much more rare is the blogger who has fabulous ideas AND can teach readers how to get a similar look with innovative techniques. In Scrapbook Workshop, we have brought together popular and up-and-coming scrapbook bloggers who share their techniques along with great layouts, cards and more.